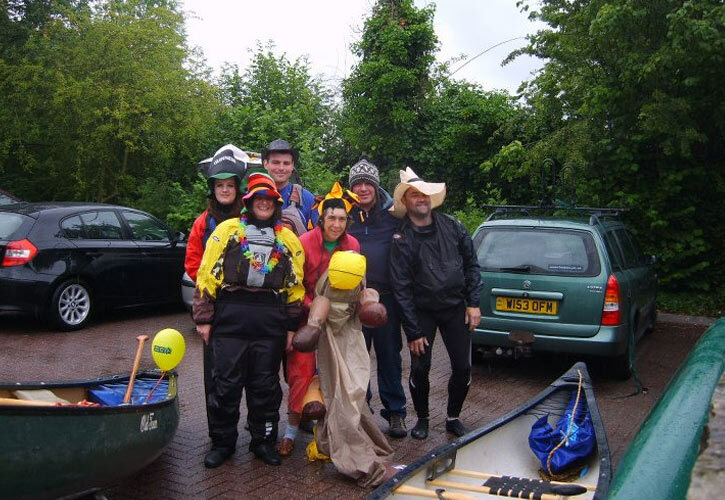 Mold Canoe Club welcomes all new members to the club. If you would like to find out more about the club or our activities please feel free to contact us. 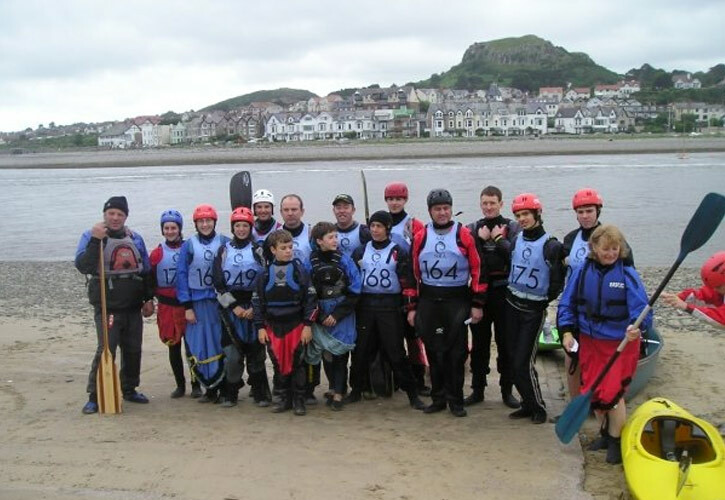 To Paddle with the club you must be insured either through your BCU/WCA Membership or through the Club. For club membership without insurance all family members have to be either BCU or WCA members. Please click the image below to download the latest copy of the membership form.